It has been five years since the end of the first Doctor Who spin-off, Torchwood (or seven, depending on how anti-American the fan you ask is), and the end of the second, The Sarah Jane Adventures. In that half-decade, there have been murmurings of new projects to accompany the beloved space-time series, but nothing ever came to fruition. Then came Class, a young-adult show set at Coal Hill Secondary School in the Doctor Who universe, which announced its cast list today, BBC reports. 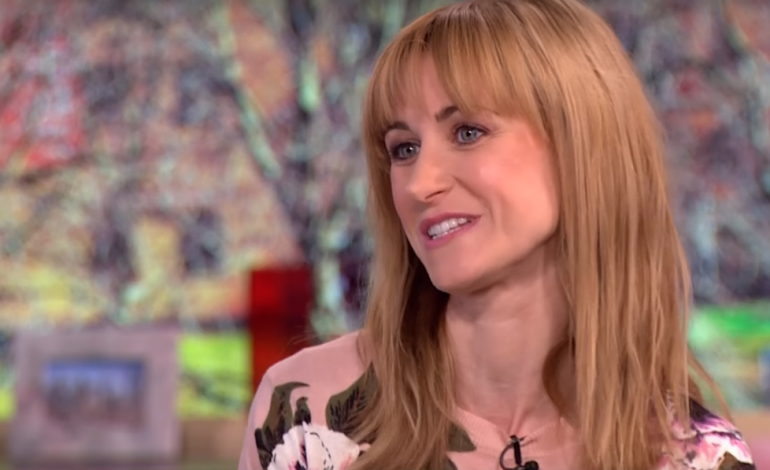 Katherine Kelly (Happy Valley) will star, and she will be joined by a quartet consisting of Greg Austin, Sophie Hopkins, Fady Elsayed, and Vivian Oparah. Kelly will take on the leadership role, playing the teacher at Coal Hill Secondary School, a place where the walls between evil and good are growing thinner each day. As for the rest of the cast, showrunner and executive producer Steven Moffat–who has also run Doctor Who solo since Russell T. Davis exited the position some years ago–commented on how green the set of four actors and actresses are. “There’s nothing more exciting than meeting stars that nobody’s heard of yet,” said Moffat, but of course, that isn’t entirely true. Greg Austin played alongside Kelly in the British show Mr. Selfridge and Fady Elsayed was nominated in 2013 for a Critics Circle Award for his role in My Brother the Devil. Overall, this crew of five have never had the eyes of such a long and storied fanbase upon them. In the same way that the name “Torchwood” was dropped in the 2005 revival Doctor Who series before the spin-off and in the way that Sarah Jane was the Doctor’s companion before starring in her spin-off as well, Class has deep roots in the franchise’s history. The existence of Coal Hill Secondary School dates back to Doctor Who‘s first set of characters in 1963 when the show was still black-and-white, grainy, and filled to the brim with terrible special effects. It was in this school that the premier companions, Ian and Barbara, studied before they joined the First Doctor (William Hartnell) on his adventures in the TARDIS. This incarnation of Coal Hill spins directly off the current Doctor (Peter Capaldi) and his companion (Jenna Coleman) and their actions at the school. While neither of them will actually act in Class, there is bound to be a name drop or seven–after all, Torchwood and Sarah Jane, even though they were their own shows, made sure to make plenty of Doctor Who references whenever possible. Class will air as an eight-part, 45-minute series on BBC at some later date in 2016.